Looking for a different and nice design in bracelet? 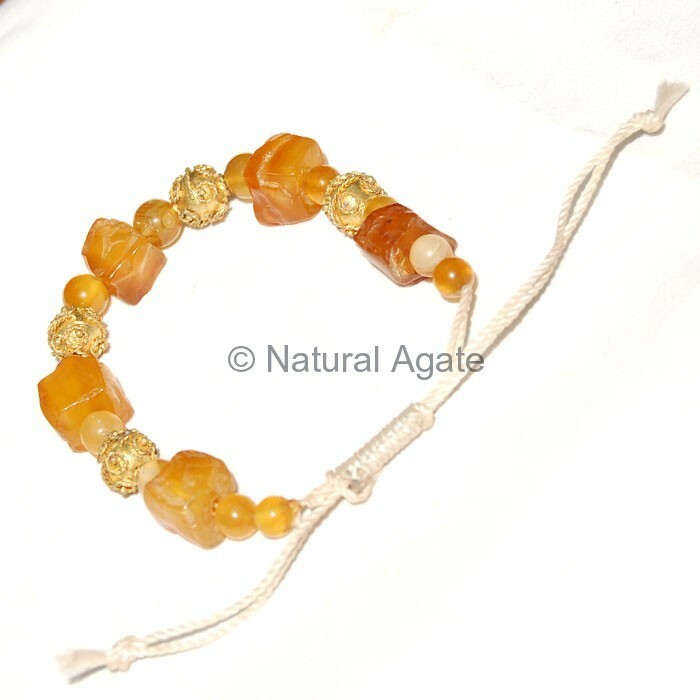 Yellow Onyx Bracelet from Natural Agate is what you are looking for. It is stylish and fancy.